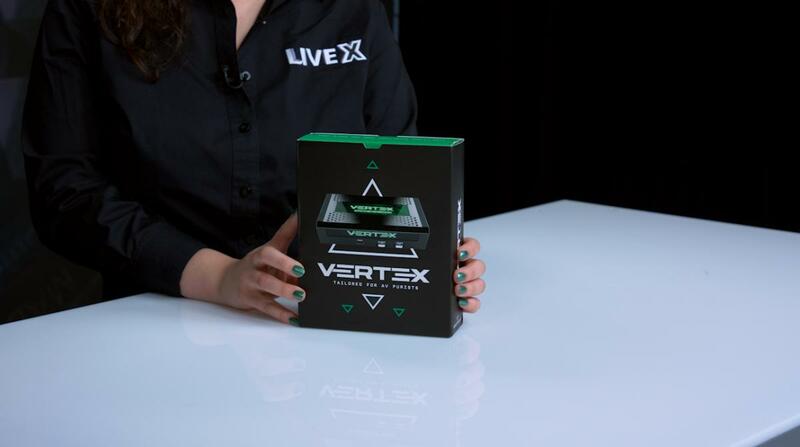 Today we bring you an unboxing of the Vertex 4K by HDFury. The unit itself is very modern looking, and is equipped with two HDMI Inputs and two HDMI Outputs allowing it to work as a 2x2 Splitter, 2x1 Switcher, 2x2 Matrix, and a 1080p to DCI scaler. It supports nearly any video or audio signal, making it great for gamers, hobbyists, and general content creators alike. Below we discuss what to expect in the box, and some additional features and information about the Vertex 4K. As mentioned above, the HDfury Vertex features dual HDMI inputs and dual HDMI outputs, working as a 2x2 splitter, 2x1 switcher, 2x2 matrix, and 1080p to DCI scaler. It also has the ability to display HDCP 2.2 4K content on non-compliant devices, which can be very useful. 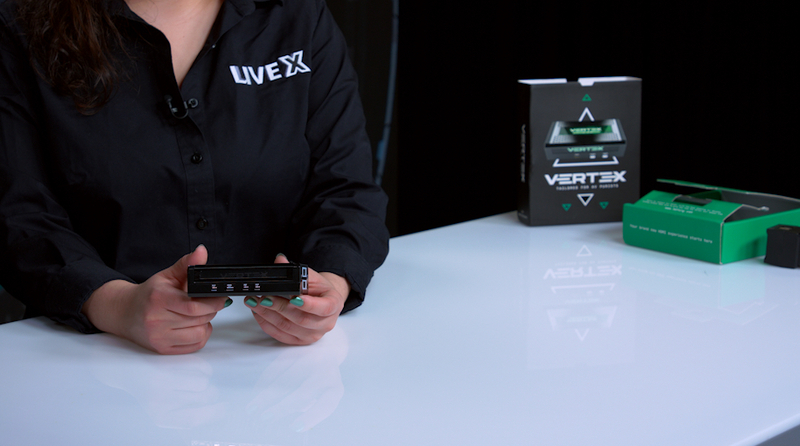 With it’s various uses and ways to be setup, the Vertex seems ideal for gamers and content creators. Allowing for the intake of HDMI signals without losing any image or sound quality is something we look forward to utilizing in the future. 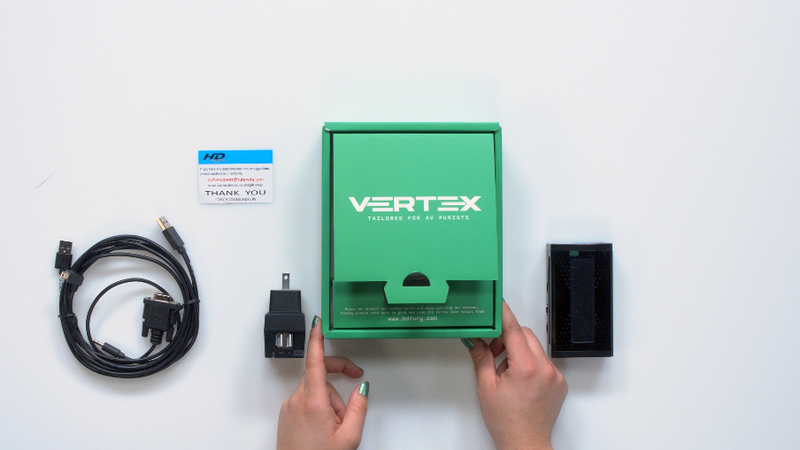 Vertex also offers a mobile app for IOS/Android which can control the unit if you purchase a Bluetooth dongle add on. Although the dongle is not included, it’s still nice to know that there are options and ways to create simpler workflows and more freedom and control over the device.